One of the reasons I don't swipe on my smartphone's keyboard very often is that I can never be too sure what the prediction engine will insert especially when the word is too short or the letters and swipe motion are very similar to another word. Given that sort of global success, the folks at Swiftkey compiled a blog post with some fun facts about how users in different regions use the keyboard. 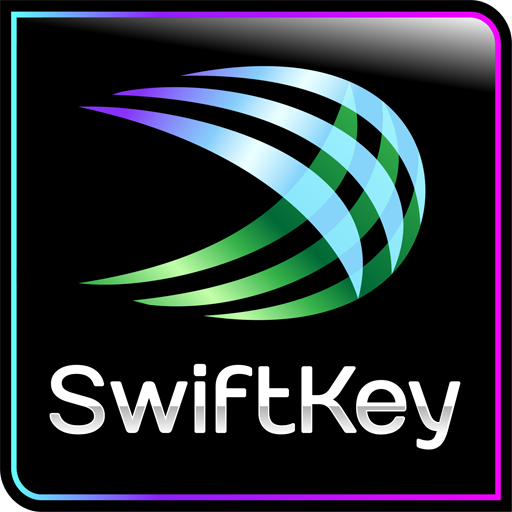 The day is finally here, SwiftKey users – the all new SK 4 is live in the Play Store! No longer a beta, this version includes SwiftKey's take on gesture typing, Flow. Flow is unique in that, unlike other gesture-based keyboards, it allows you to continuously swipe through entire sentences without ever lifting your finger - the company calls it Flow Through Space. If you've been using any of the beta versions, then you already know what a fantastic feature it is, and now it's finally mature. 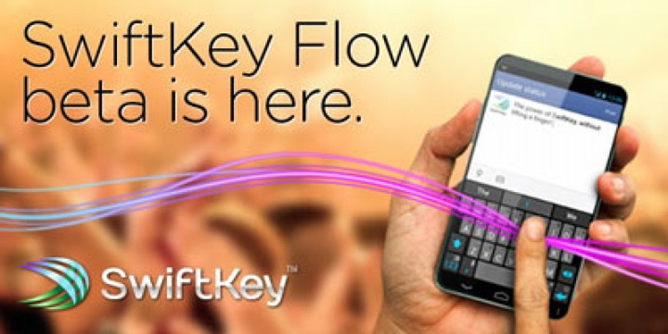 Swiftkey's new Flow beta has been a crowd-favorite since its release. The company behind one of the best Android keyboard replacement apps has pushed a new update that brings a variety of bugfixes—including a bunch of crashes—and improvements such as a nicer-looking installer, a new Turkish layout, and better punctuation prediction for non-English languages. Check out the source link for more info. A nice perk for Android users is an array of other software keyboards. Don't like stock? Don't sweat it. There are tons of others to choose from. Depending on your typing style, there is probably one to fit your needs. Some users like Swype, which allows you to slide your fingers across the keyboard instead of tapping each letter individually. Or there's SwiftKey, which has the ability to read your mind thanks to its incredibly intuitive prediction engine.